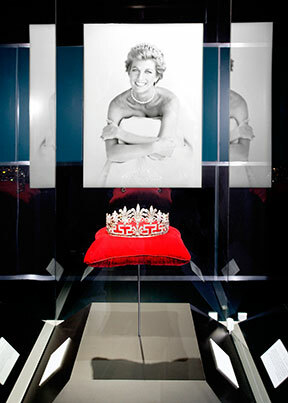 Earlier this month, I had the opportunity to go through the Princess Diana Celebration exhibit at the Mall of America. It was an amazing display, stunningly beautiful. And you could certainly feel her dear energy throughout the exhibit. “Trumpet Voluntary” played over and over in the room with her spectacular wedding dress and the 25-foot train. In the next room was Elton John singing “Candle in the Wind” at her funeral. In different places in the exhibit you could hear both at the same time. While this wasn’t necessarily pleasing to the ears, it was an audio expression of her short, complex life. The music helped bring up a range of emotions – from anticipation and excitement to see her wedding dress to deep sorrow about her too-soon departure from Earth to gratitude for her important contribution to world peace. Princess Diana was truly a healer … what a beautiful role model for all of us.